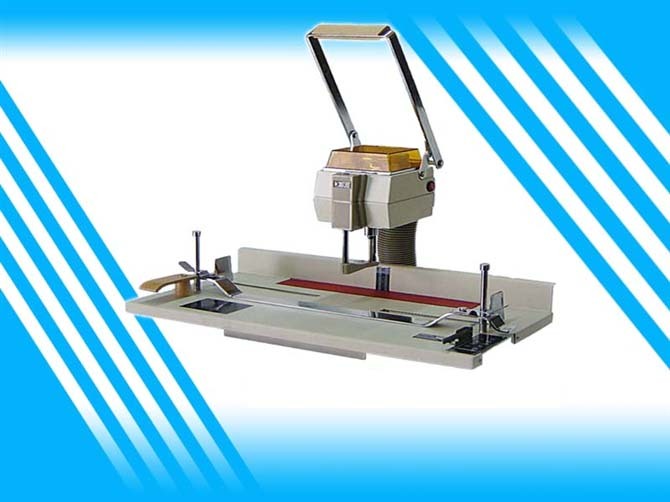 Booklet Making Machine is an entry-level bookletmaker featuring a space-saving compact design. 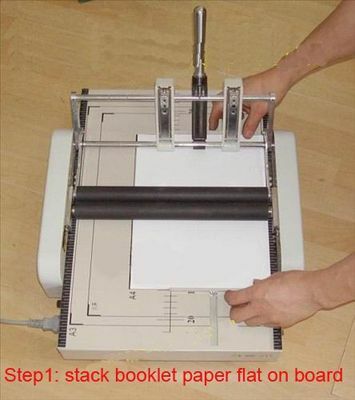 This booklet making machine is easy to set up and operate and makes booklets up to 40 pages. 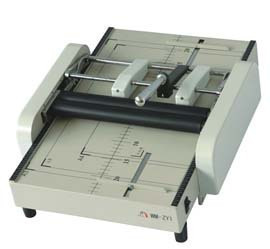 The bookletmaker also features automatic paper centering, dual staple heads and fold rollers, all-metal construction. 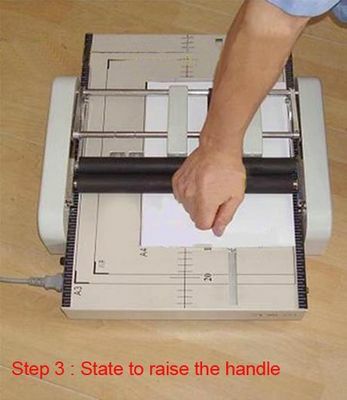 Sheet capacity : 10 sheets copy paper, up to 40 pages. 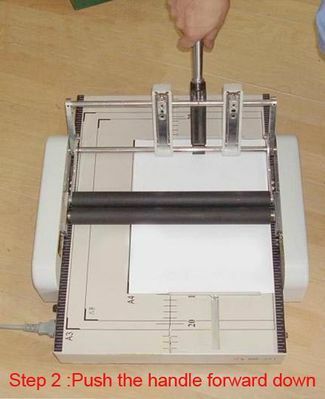 80g/20lb paper. 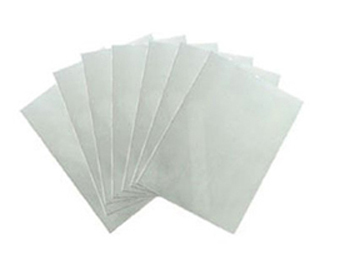 4-5 sheets gloss paper with 100lb of each sheet. 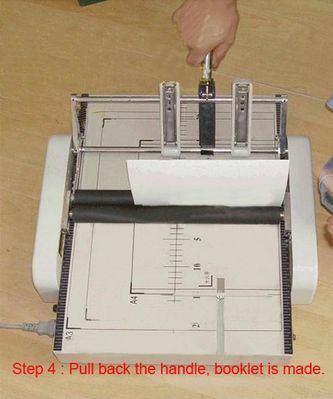 Step 4 : Pull back the handle, booklet will come out automatically. 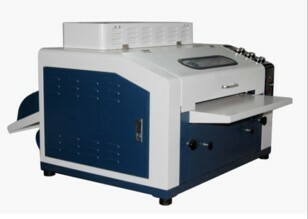 This product is stocked in our HongKong warehouse and NY warehouse. 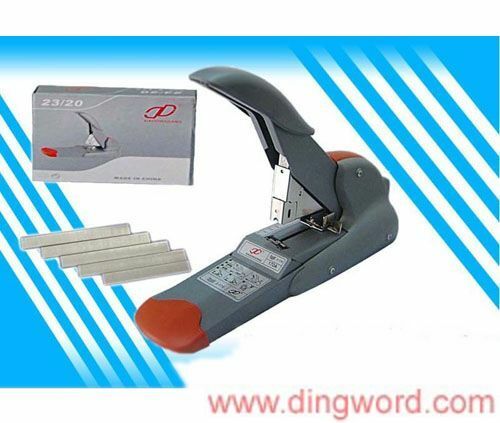 Shipping cost to UK, Europe,Germany,France, Spain, Mexico, Australia: USD200. 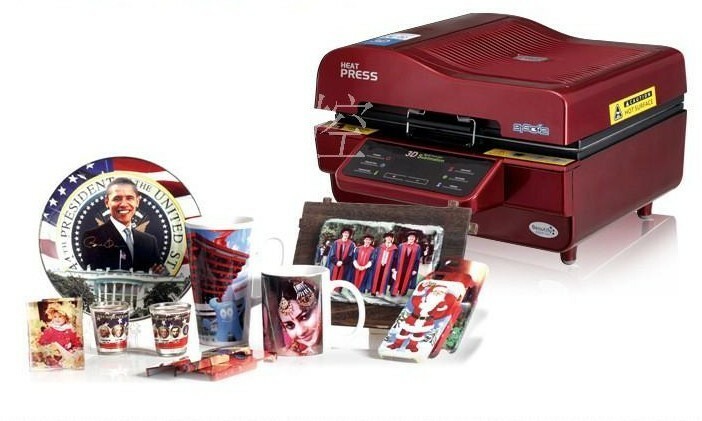 Shipping cost to USA and Canada: USD60 by UPS ground.